Our range of services include ansys service provider. We are Leading Ansys Service Provider. 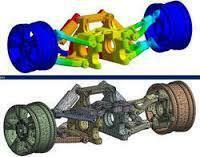 Looking for Ansys Service Provider ?